How a business caterer is using instant feedback and Southern Glazer’s starts a fund for Wildfire relief in MRM’s Daily Bite. Send news items to Barbara Castiglia at bcastiglia@modernrestaurantmanagement.com. HappyOrNot and ZeroCater have teamed up to use in-office customer feedback tools to provide data-driven customer service in high-growth startups and enterprise corporations. To ensure continued success, ZeroCater realized two things: they needed to know what their customers really think about their services and they needed to be able to put this feedback to use. ZeroCater’s customer success team introduced the HappyOrNot solution to their high-volume clients, where it was immediately found that by utilizing HappyOrNot’s anonymous and easy-to-use Smiley Terminal™ and reporting service, they could access and monitor customer feedback data, fast. 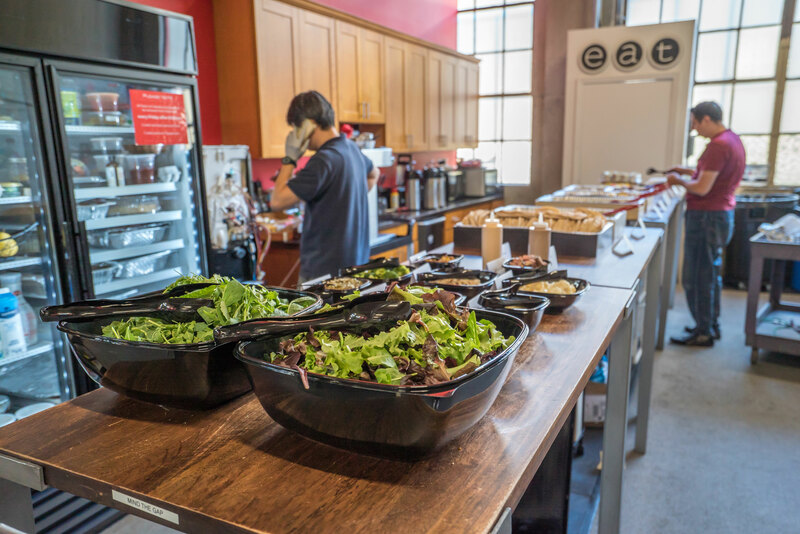 HappyOrNot’s continuously updated feedback data is crucial to ZeroCater, as they coordinate employee meal and snack programs for offices around the country, working to curate an extensive network of restaurants, food trucks and caterers. 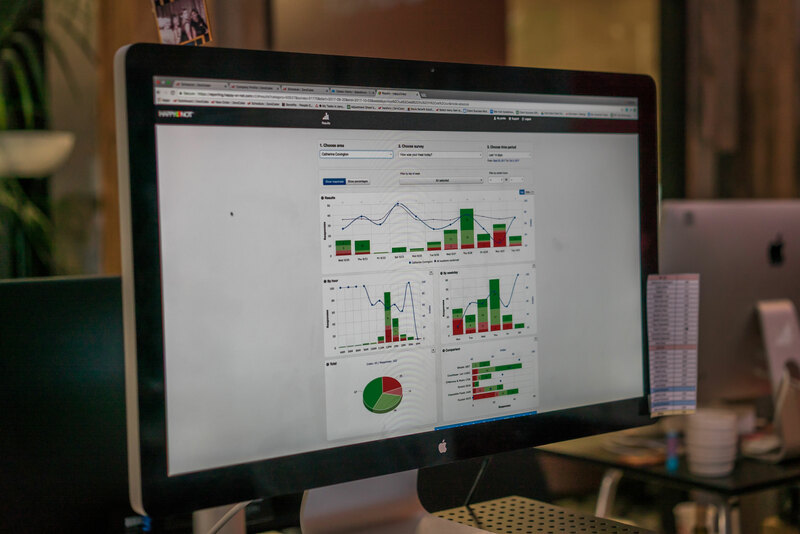 To manage this network efficiently and ensure a consistently high level of service delivery, ZeroCater’s vendor team relies on the instant customer feedback data from HappyOrNot to monitor their service performance trends and instantly spot any gaps. This puts ZeroCater in the position of remedying service level issues on a much tighter timeframe and with much greater precision. HappyOrNot’s Smiley Terminals offer a simple, yet valuable, tool for collecting feedback. 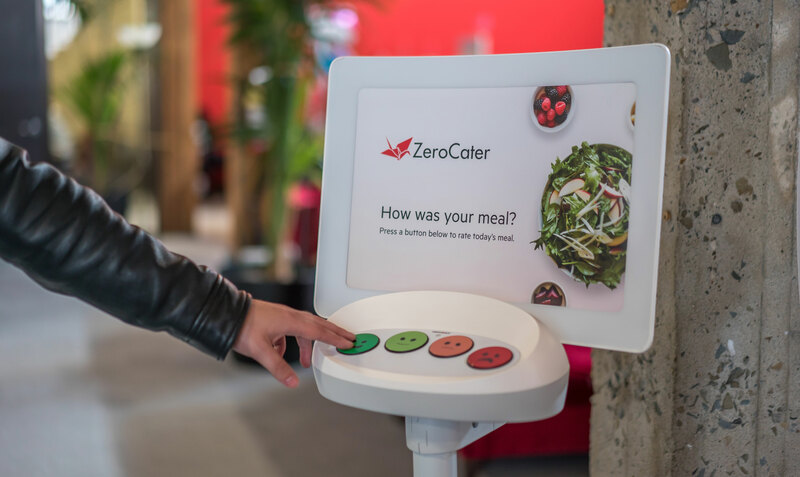 ZeroCater conveniently placed the terminals in high-volume, recurring customer locations where it’s easier to collect data in-person. The terminals are strategically placed in areas where they receive the highest response rates, such as corporate lunchrooms or break rooms. Each workday, ZeroCater end users are able to provide their confidential thoughts about their meal experience by pressing one of four Smileys (dark green = very happy, light green = happy, pink = unhappy, or red = very unhappy). The benefit is that the Smiley Terminals allow ZeroCater to be more proactive in improving customers’ experiences by providing our entire team fast access and insight into how customers experience each. Since the beginning of 2017, ZeroCater has received over 100,000 feedbacks via the HappyOrNot Smiley Terminals and boosted their customer engagement and feedback by 400 percent. The Smiley Terminals are also found within ZeroCater’s corporate office. Another terminal, located in the ZeroCater kitchen, is used to rate meals as a method for testing out new vendors or menus before they’re released to clients. Southern Glazer’s Wine & Spirits kicked off a GoFundMe campaign to benefit the Napa Valley Community Foundation Disaster Relief Fund and the Sonoma County Community Foundation Resilience Fund. These funds will be distributing grants to organizations providing crucial services for those impacted by the devastating fires in California, including medical care, temporary shelter, meals and counseling. The company will match employee contributions to the campaign up to $100,000. Southern Glazer’s is one of the largest distributors of wine in North America and a number of its supplier and winery partners have been impacted by the fires in Napa and Sonoma counties. The company also has approximately 1,400 employees in Northern California who have been impacted by the fires, including 65 employees and their families who have been evacuated from their homes. Luckily, all of Southern Glazer’s employees in the impacted areas are safe and accounted for. To donate to the relief fund, go to click here. 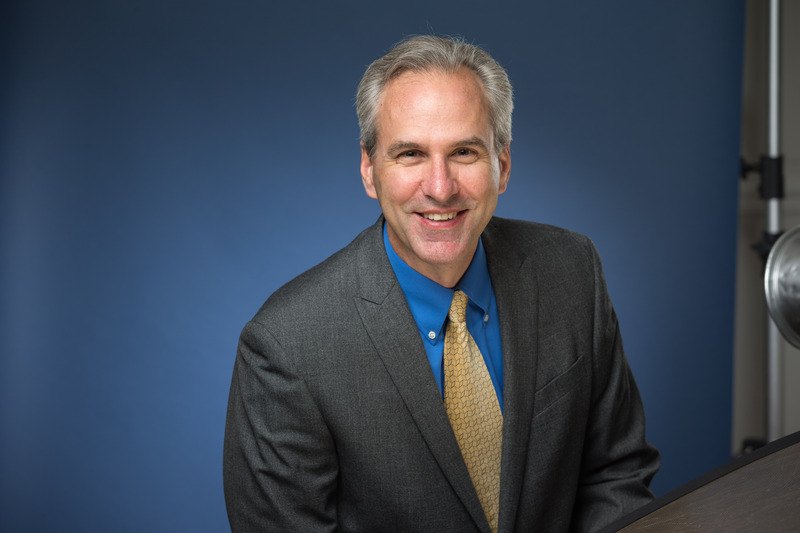 Bridg said Jayson Tipp, restaurant industry veteran and former Chief Development Officer and Senior Vice President of Technology at Papa Murphy’s International, LLC, will serve as the company’s Industry Principal in a newly created advisory role. 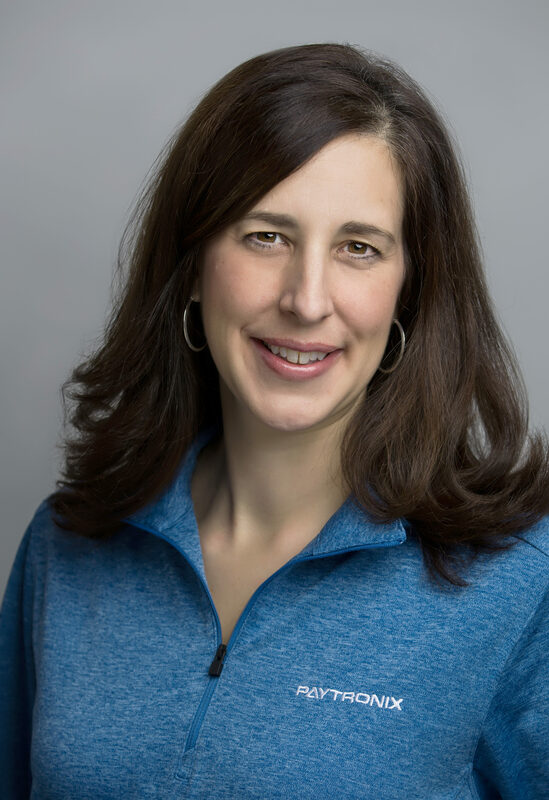 As part of his role, Tipp will represent Bridg at select industry conferences, as well as in ongoing networking and relationship building activities. Tipp’s ongoing restaurant and hospitality industry expertise also includes consulting with private equity firms looking to maximize investments in the restaurant industry and serving as a thought leader and speaker at additional industry events and trade shows. 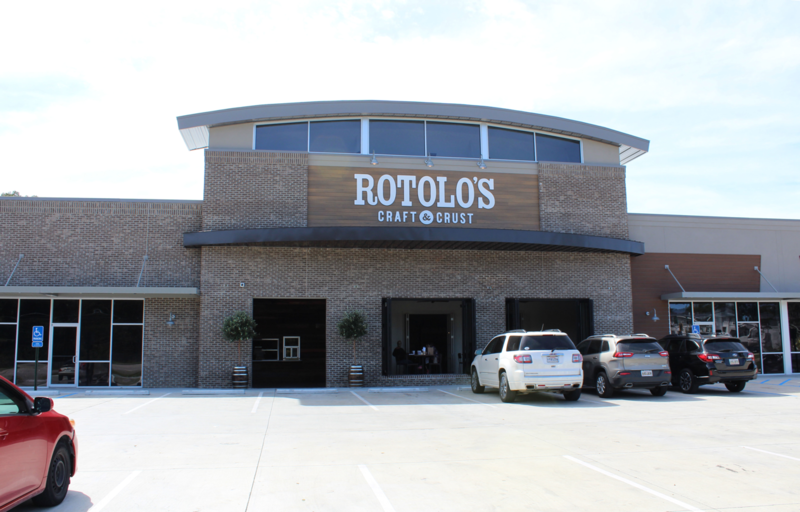 Rotolo’s opened its third restaurant in Baton Rouge. This is the first location with the brand’s new prototype. 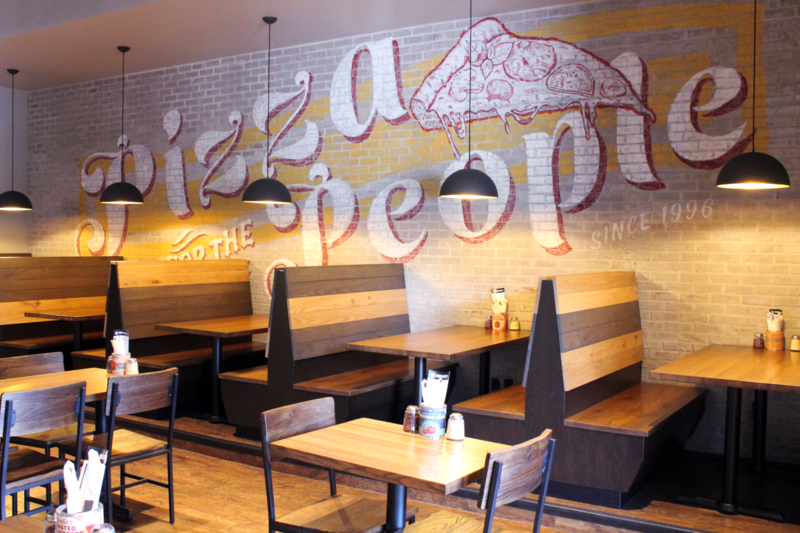 The new Baton Rouge restaurant is the first of its kind – Craft & Crust – and it serves as Rotolo’s new flagship location. 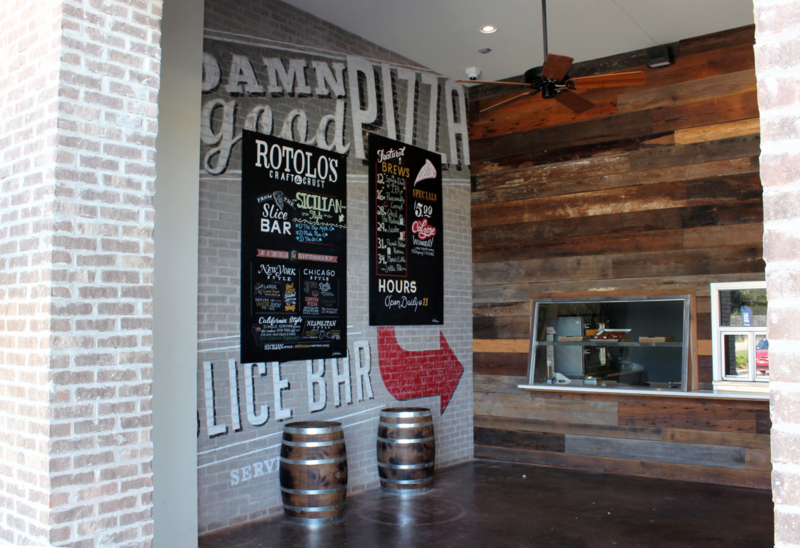 The updated restaurant design featuring a Slice Bar where Rotolo’s pizza chefs will cut the slice as the guest orders. The new Baton Rouge restaurant is the 23rd Rotolo’s in Louisiana and 31st system-wide. Paytronix Systems, Inc. has become the loyalty and guest engagement platform for TravelCenters of America LLC’s Minit Mart stores and an array of branded restaurants. Paytronix expects that the platform will strengthen customer relationships by delivering highly targeted, relevant and timely offers, earned rewards, and messages. Flexible Program Design – A rules-based engine enables multiple program designs, the flexibility to handle modern program requirements, and the scalability to evolve over time. Data Access – Via an easy-to-navigate, self-service interface, users can interact with data visualizations and drill down to the individual member level to act on insights. Teams make informed decisions and are more agile when access to data is present. Segmentation & Targeting – Leveraging the platform’s campaign center, marketing teams are empowered to segment and target customer populations with relevant offers to compel more visits. Filters segment out those members who are likely to visit anyway, avoiding discounting or cannibalization of full-priced visits; thereby increasing the profitability of each promotion. Technical Expertise – The proven ability to incorporate Paytronix into its complex technical ecosystem. The level of point of sale and other systems integration experience Paytronix brings to the table is unique in the industry.